Brain activities for kids are actually real brain boosters that could be fun and provide learning opportunities for kids. 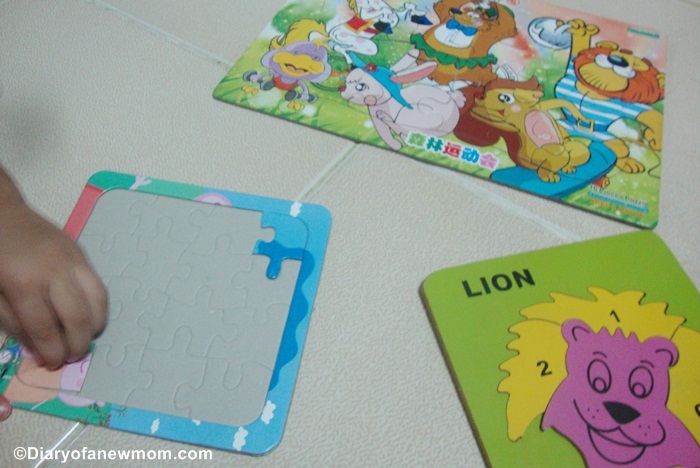 These activities help kids develop their verbal and motor skills really fast. They not only boost up kids’ motor skills, but also nourish the bond between you and your kid. 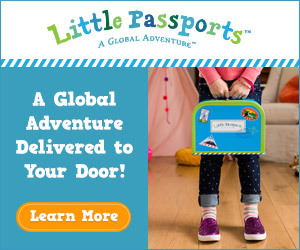 From the infant life to a talking toddler, the life’s transformations are really amazing. The preschooler is entirely different in behavior. That is why as parents, we need to help kids to boost their knowledge and capability of doing things by providing activities that are helpful for their growth. Brain activities are such helpful ways that parents can create a best learning environment around the kids. By providing an environment which is helpful for the brain development of kids, you can expect successful growth of your kid who is good at emotional, social, cognitive and academic skills. Here are some of the brain activities for kids that can really help him to grow with necessary skills including best academic skills.Same as brain activities,it is also important to teach about saving money for kids from their young age.Check these important money lessons for children for more ideas. These are excellent brain boosting activities that address a range of skills as well. Maze books are available in different sizes and for all age groups. 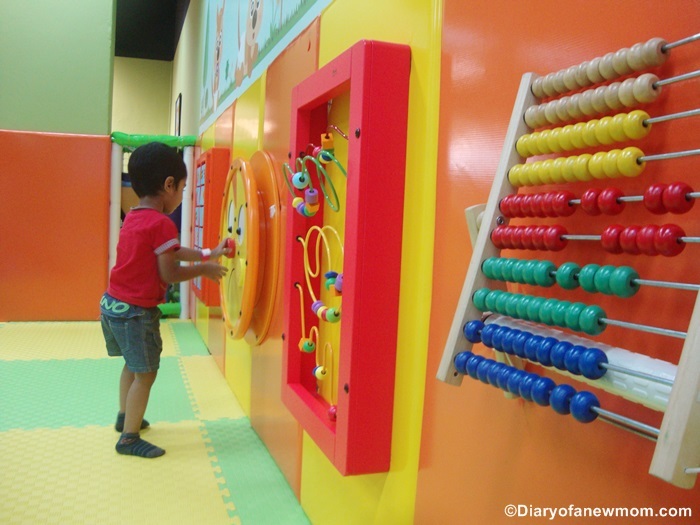 Making your kid solve mazes will improve his/her visual motor skill. 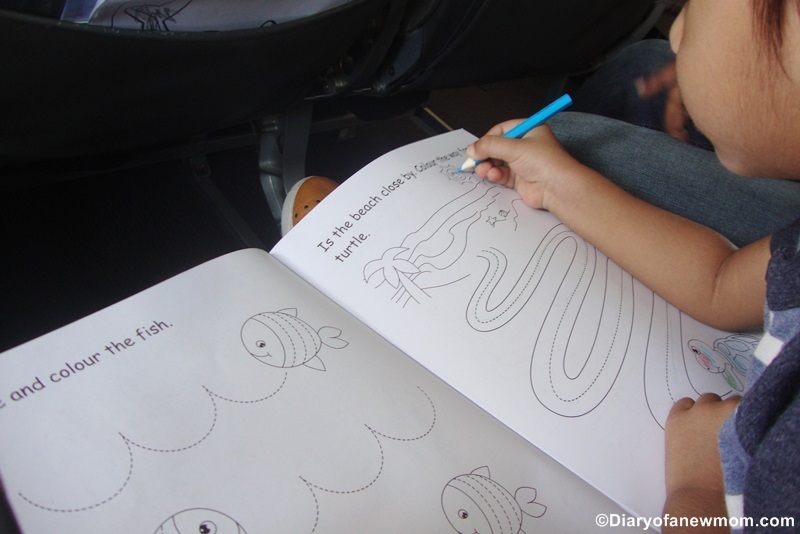 It needs your child to scan his/her eyes throughout the page to find out a solution. It also needs that your kid draws a line within the maze without touching the outer lines, which helps control the pencil with his/her fingers. Another major advantage of Mazes includes problem solving ability. Kids will think the best possible way to solve the problem. He will also learn the mistakes he did after a maze he couldn’t solve fast. I introduced mazes for my kid when he was 2 years plus. At that time, he was attending playgroup classes. Introducing mazes is not easy for parents who don’t have special early childhood educational training. It was same with me. However, we received the work books from Gakken and it was the right time to introduce him mazes. After completing Gakken series of books for Mazes, my kid is really good at such activities. This includes riddles for kids, which bring intellectual humor to your kids. You will be able to increase your kids’ vocabulary. Another metrics include jokes for kids, which help relax your kid while increasing his/her thinking ability. There are books which include riddles and activities that include mind metrics. These are always great ideas to help kids to boost their brain development and thinking abilities. Kids develop their imaginary skills from their age of 3. You would want to improve their imaginary skills by means of doing some role plays. 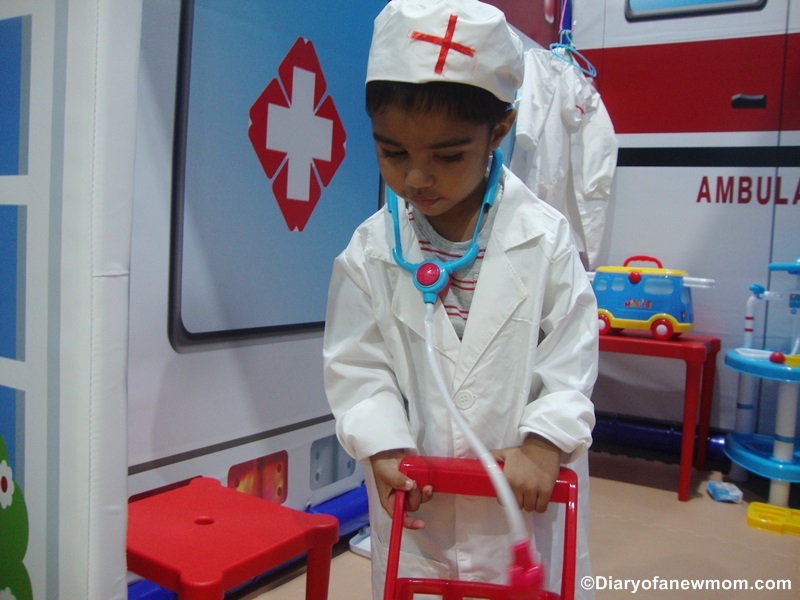 You can play something like make your kid act as doctor, policeman or teacher and see how it help in developing his/her imaginary skills. When my kid reached his 3 years of age, he started role playing. He started those activities before we help him. Once I understood the benefit of helping him to pretend play or imaginary play, I surrounded him with pretend play opportunities. These include pretend play toys and our visits to playgrounds which help for role play activities. Games like snakes and ladders; Ludo, Chess, etc teach your kid the concept about rules, skill to find patterns, team work and ability to plan further steps. Although I couldn’t try such board games with my kid, we are really interesting solving jigsaw puzzles. 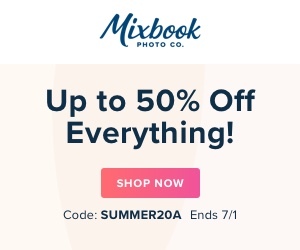 My kid was just 2 years old when I introduced jigsaw puzzles for him. At first, we used simple puzzles and later I introduced him 12-16 pieces puzzles. All these were really helpful for him to develop his thinking and solving skills. At the same time, he improves his attention skills. Do you know that kids are with very short span of concentration? 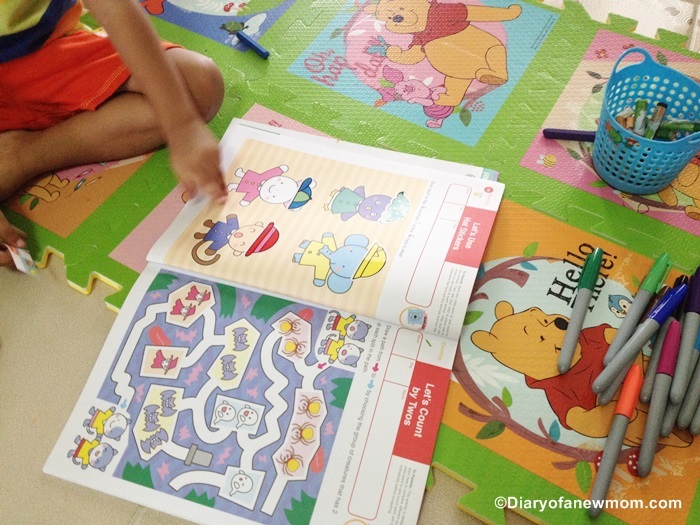 By doing activities such as board games and puzzles, you can easily help your kid to improve his concentration. Above are some of the brain activities which we use at our home. If you look for brain activities for kids, these can be helpful. 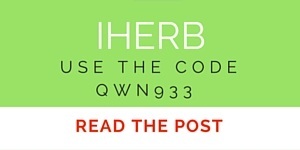 It is easy to find toys that are helpful for developing kids’ brain. Also there are books which include mazes. Jigsaw puzzles are always easy to find for really few dollars. Choose few brain activities for kids and help them develop faster in thinking and solving skills! Keeping brain active is really essential with aging. That is where games like Sudoku are helpful as it helps to keep the brain active. 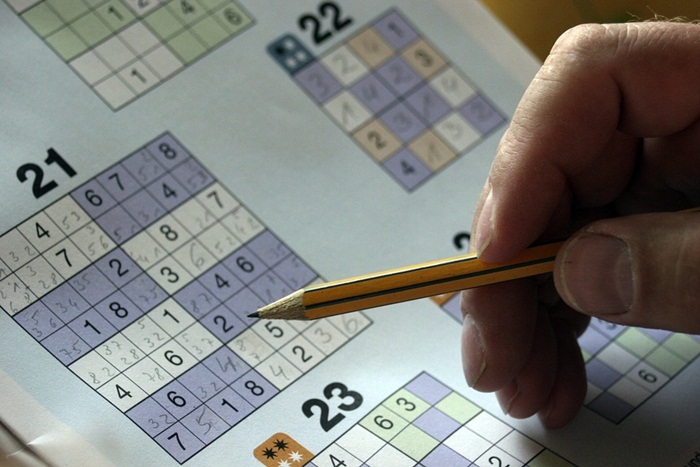 Playing Sudoku is one of the best ways to keep brain active and function without much effort. However Sudoku is not only a brain active game for adults, it is also suitable for students. If you like playing Sudoku puzzles, then you can use paper version or even online Sudoku puzzles. Sometimes it is easier to play online Sudoku as it is easy to access and most of the time freely available. 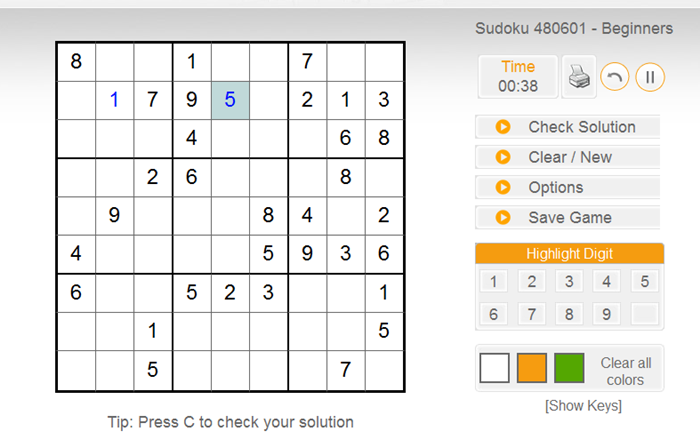 There are many sites which share free Sudoku puzzles online that can access easily and play whenever you want. Anyway, here are some of the benefits of playing Sudoku. As Sudoku is helpful in making brain active, by playing Sudoku puzzles you can reduce the chances of having conditions such as Alzheimers and Dementia. Sudoku will stimulate the mind and it will also help you to improve your concentration. While it improves your memory, Sudoku will also teach you to think and get decisions fast. After all playing a brain active game is good for your health and that will keep you active with sharp and efficient thinking. Same as doing physical exercises, you also need to think of having brain exercises. Sudoku puzzles are a great way to exercise your brain. If you are a beginner or if you don’t know how to play Sudoku, then don’t worry. There are also online sites which share how to play Sudoku tutorials. You can easily find Sudoku tutorials and articles about tips and tricks to play Sudoku efficiently. Therefore you can easily learn this mind active game and make it as a way of keeping your brain active. Don’t think that playing Sudoku is waste of time. It has benefits as explained above. After all you can keep good health and active mind with such games like Sudoku!